Gas Station for sale with property. Gas sale: 40,000 gallons @ 25 cents. 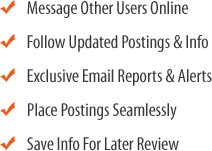 Store sale: $100,000.00 @ .30% margins. 2 dispensers with canopy. Lot size: 13,742 sq. ft. 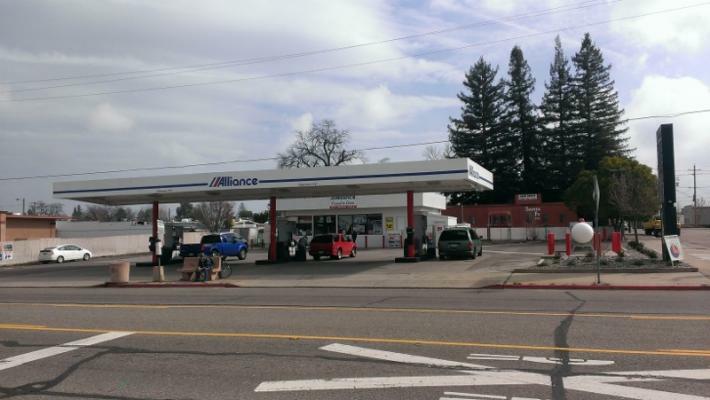 The listing # 224279 Gas Station With Property - Absentee Run - Susanville, Lassen County below is currently OFF THE MARKET due to that it is either in escrow at this time or has recently been sold. 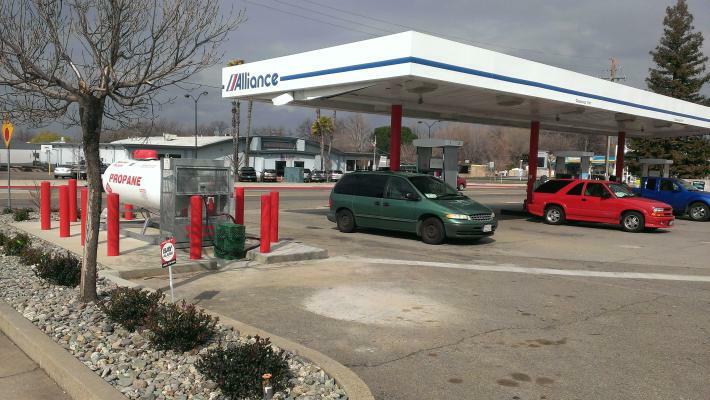 For more businesses for sale that are like this Gas Station With Property - Absentee Run in Susanville, Lassen County please see a sample of BizBen active listings below and links to all similar listings on BizBen.com. Unbranded gas station with a food mart and tire shop for sale. Located on over 3 acre land. Beer & wine and groceries in the store. Lots of potential with highway 36 opening to trucks. Real estate and business included. Above ground tanks on the site. Owner is retiring. High profit margin unbranded gas station. Clean neat and profitable 6 dispensers. With diesel! Good neighborhood regular customer beer-wine. Easily Run with limited workers. High profit margin unbranded. 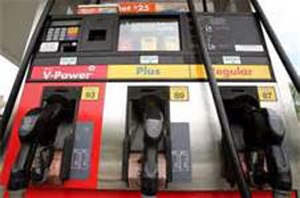 Clean neat and profitable 6 dispensers with diesel! Branded Gas Station with Real Estate for Sale in the heart of Gold Country. Profitable & Semi Absentee owner Business operation. Currently doing approx $70,000 inside Sale. Outside pumping 38-40,000 gas gallons at high profit margin. 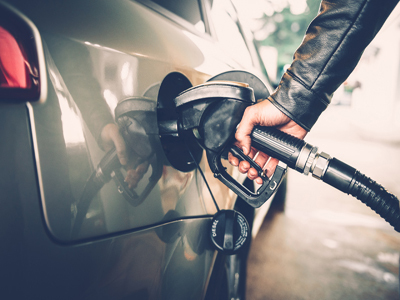 Seller claims: Gas 120,000 gallons/month at 18 cent margin, Market sale $120,000 at 40% margins, restaurant is leased for $2000/month and has 3 years left on the lease. Store sales sales 70,000. Galloons 20,000 gallons at 50+ cents Margin. Additional income from lotto. Huge lot. New owner can add a car wash and or expand the store. Owner finance is available.